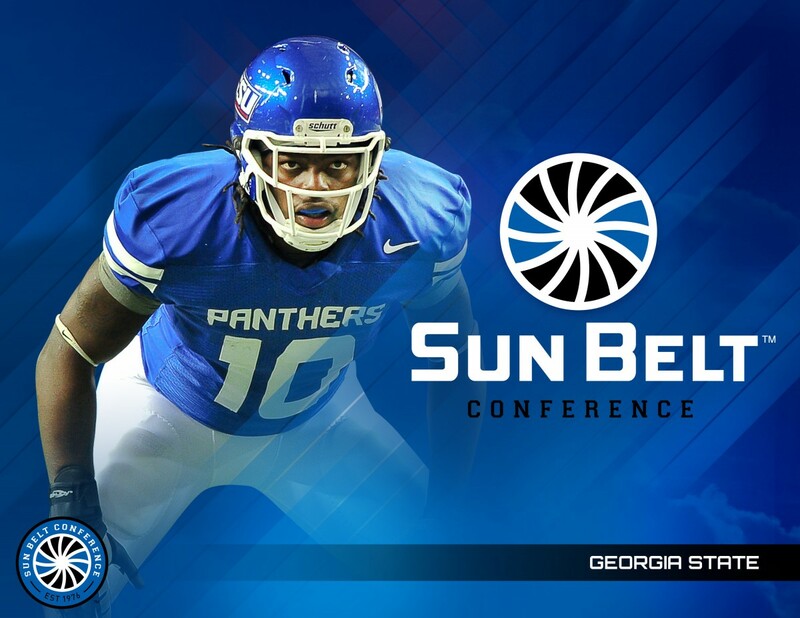 The SunBelt unveiled their new logo today, giving each team a custom signature that designates them as a part of the conference. 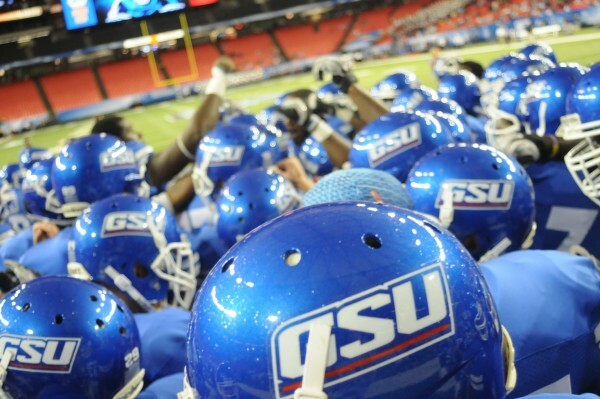 Trent Miles is beginning a new era in Georgia State football. As he continues to make changes to the program, Miles recently released a new helmet the team will sport for the upcoming 2013-2014 season. 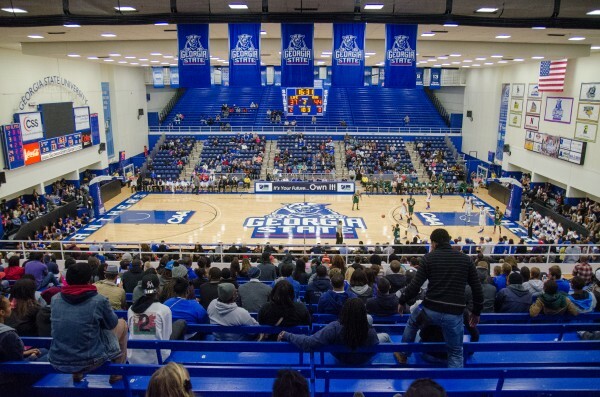 The Georgia Dome and Sports Arena, both located in the heart of Downtown Atlanta, serve as the hubs of Georgia State University athletics. 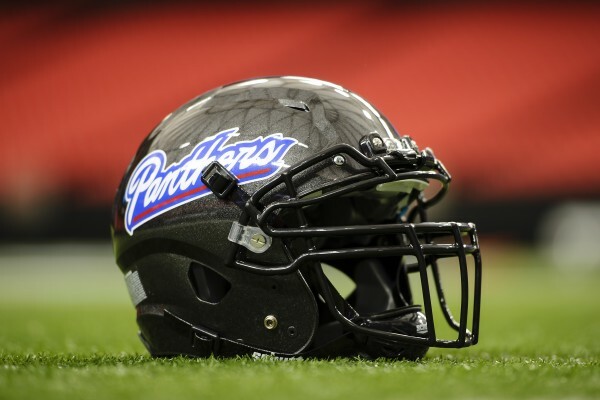 On national signing day the Georgia State Panthers signed 27 players: 12 on the offensive side of the ball, 14 on the defensive side of the ball, and one athlete.